Teaching by Kent Bateman, and stories from various members of our church family. 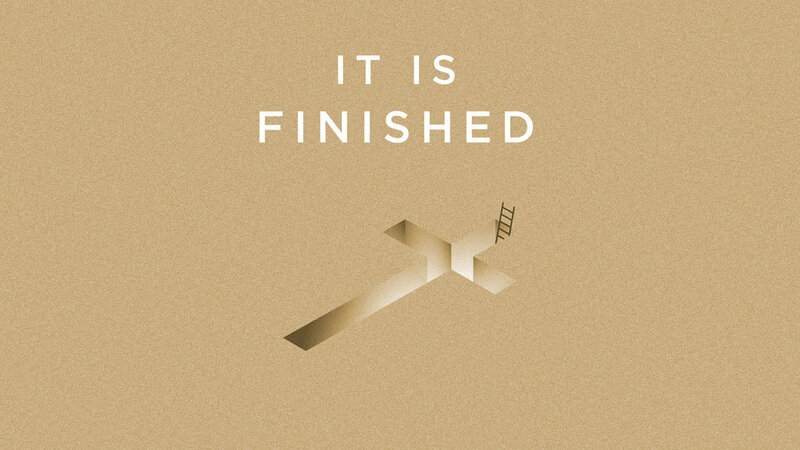 Part of our series, It is Finished: Exploring the Depths of the Cross. 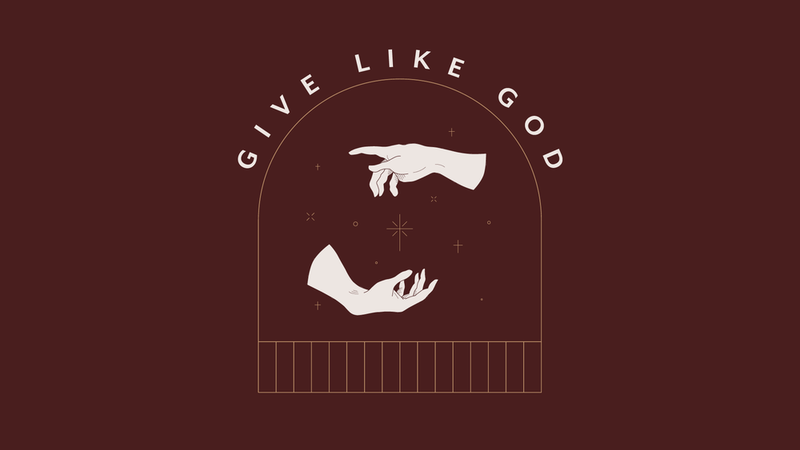 Teaching by Kent Bateman, based on Psalm 73. Part of our series, All the Feels: Understanding Our Emotions Through the Psalms. Teaching by Marcus Williamson, based on Psalm 3. Part of our series, All the Feels: Understanding Our Emotions Through the Psalms.